Why is the power going off? 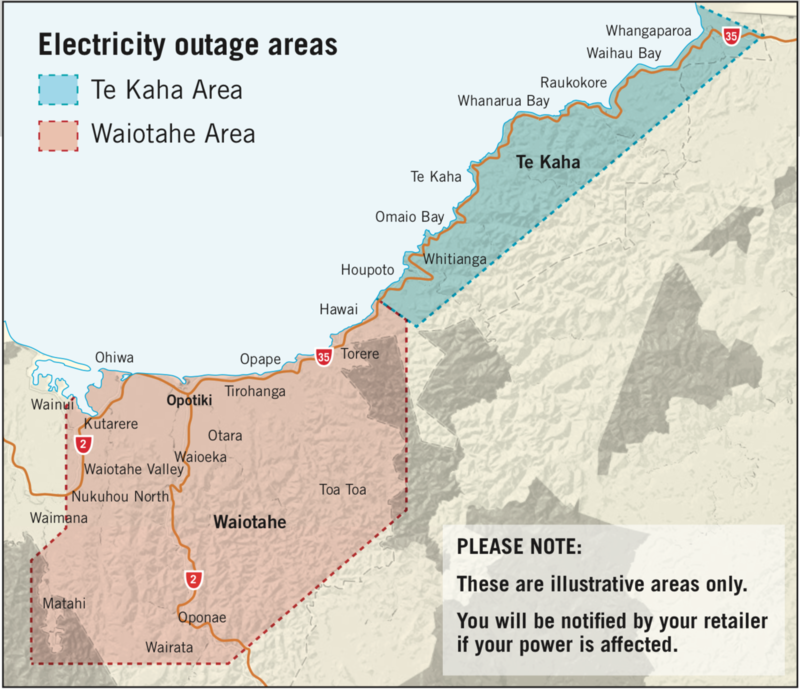 As owner and operator of the National Grid, Transpower needs to undertake scheduled maintenance at the Waiotahe Substation and work on the connecting line from Edgecumbe. Unfortunately, this maintenance cannot be undertaken while the substation is in service. The areas likely to be affected by the power outage are shown on the adjacent map. 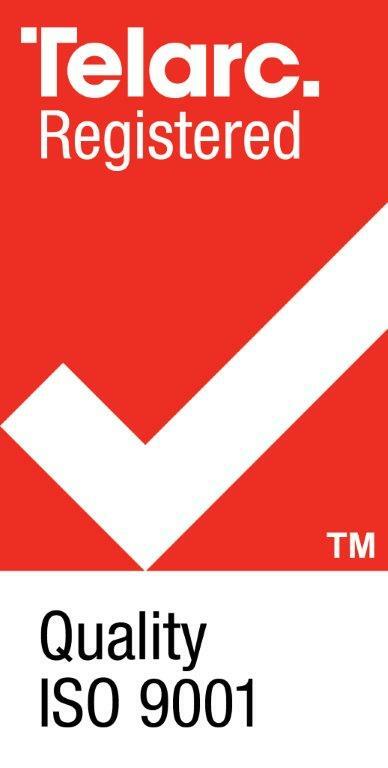 Transpower recognises that there is never an ideal time for consumers to be without electricity and apologises for any inconvenience this power outage may cause. For further information, please contact communications@transpower.co.nz or phone 04 590 7000. For information on whether your property is affected, please call your retailer with your customer number. Lift and store enough drinking water from personal water wells before the power goes off. If you are on shift work, ll up your petrol tank the night before – remember pumps and eftpos won’t work.